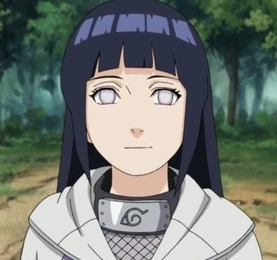 Naruto Shippuuden Overall, do anda prefer the male characters atau the female ones? 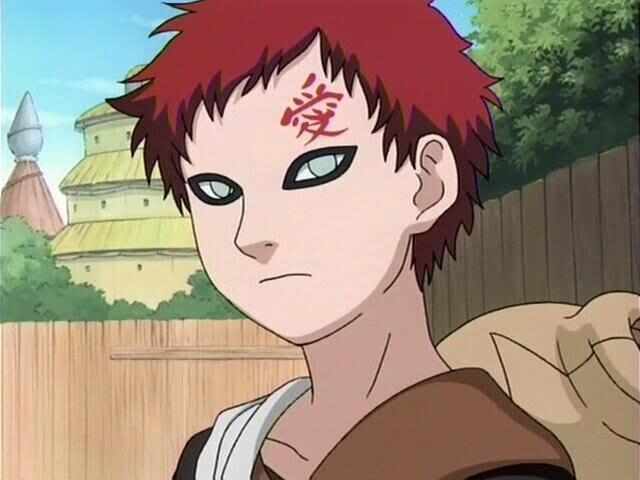 I love the females like Konan, Tsunade, Kushina; they are awesome. But I prefer the male characters. To be fair, me picking this may be partially due to there being more male characters than there are female ones. There are many truly AWESOME female characters. I like the female characters, yes, but none of the female characters made it in my top 10 .___. Needs more female characters, I think. I love a lot of male & female characters! Overall, do you prefer the English dubbed voices, or the original Japanese ones? Who do you think is the most underrated? Feel free to add more answers. Out of my three favourite characters, who's your favourite? Who is the best brother?